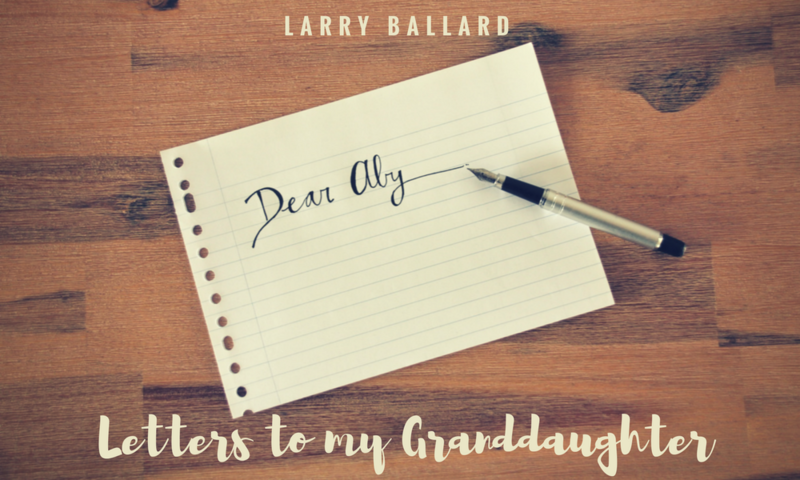 Dear Aby #18 – Is the Bible True? Archaeology also affirms the reliability of the Bible. As is true with any historical work, not every single detail in the Bible can be directly confirmed. However, the Bible cannot be called unreliable simply because it contains parts which have not yet been confirmed. What’s reasonable to expect is for it to be accurate where it can be checked. This is the primary test of reliability, and here the Bible has an excellent track record. Not only have many of its historical details been confirmed, but certain portions that were once in doubt have been verified by later archaeology. For example, archaeological finds in the 1920s confirmed the presence of cities much like Ur, described in Genesis 11, which some skeptics doubted had existed so early. Engravings discovered in an Egyptian tomb depict the installation of a viceroy in a manner that exactly matches the biblical description of the ceremony involving Joseph (Genesis 41:39–42). Clay tablets dating to 2300 BC have been found in Syria strongly supporting Old Testament stories, vocabulary, and geography. Skeptics doubted the existence of the Hittites (Genesis 15:20; 23:10; 49:29), until a Hittite city, complete with records, was found in Turkey. In addition, there are dozens of other Old Testament facts supported by archaeological discovery. More importantly, no facts presented in the Old or New Testaments have been shown false through archaeological discoveries . This historical reliability strengthens our confidence in other statements contained in Scripture. Even some “miraculous” occurrences of Genesis have support from other historical records. 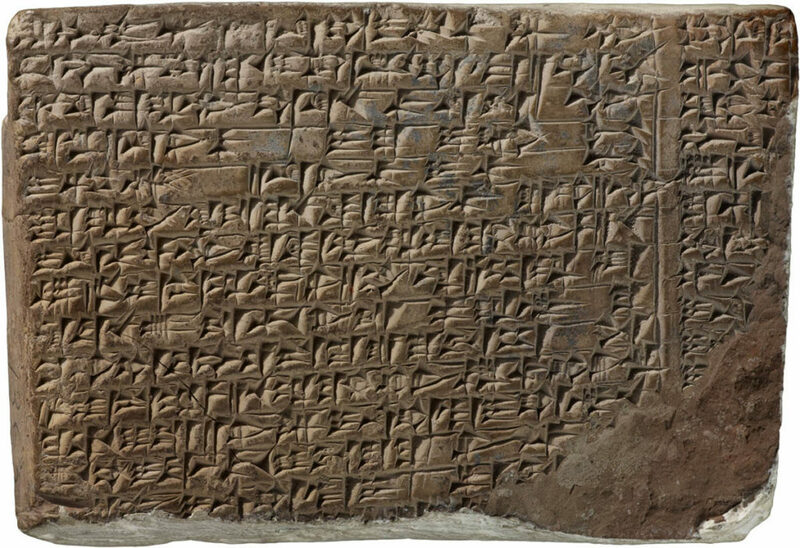 Ancient Babylonian records describe a confusion of language, in accordance with the biblical account of the Tower of Babel (Genesis 11:1–9). These same records describe a worldwide flood, an event present in literally hundreds of forms in cultures all over the world. The sites where Sodom and Gomorrah (Genesis 19) once sat have been found, displaying evidence of fiery and violent destruction. Even the plagues of Egypt and the resulting Exodus (Exodus 12:40–41) have archaeological support. This pattern carries over into the New Testament, where the names of various cities, political officials, and events have been repeatedly confirmed by historians and archaeologists. Luke, the writer of the Gospel of Luke and the book of Acts, has been described as a first-rate historian for his attention to detail and accurate reporting. In both the Old and New Testament writings, the Bible proves reliable wherever it can be checked. The Bible is anchored in historical facts and geographical details. As historical facts are confirmed through archaeology it gives us assurance that other details recorded in the Bible are true and accurate. Since less than 5% of the biblical sites have been excavated to date, we can expect even more confirmation of the biblical record in the days ahead. Dear Aby #17 – Bible is full of errors?